1-Rather than relying on expensive and usually toxic drain openers, every month or so sprinkle about 1/4 cup (60ml) of baking soda into your sink and tub drains, followed with just enough warm water to get the powder well into the drain. Then pour in 1 cup (240ml) of white vinegar. 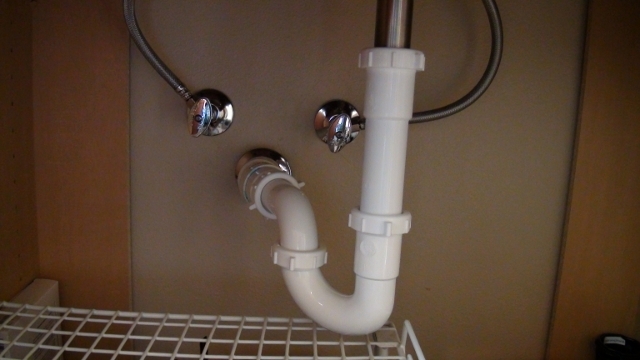 Let the clumpy mixture stand a few hours or overnight to dissolve scum and bacteria buildup in the pipe bends beneath the sink or tub drains, then flush the drain with hot water. 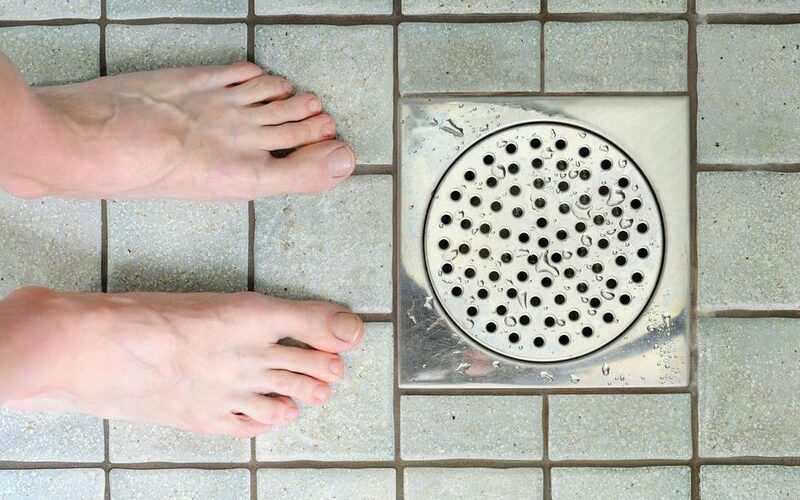 This inexpensive drain fix will keep your drains working freely without harming any of your plumbing fixtures or the environment. To make faucet handles last longer to prevent leaks, turn the faucet off but don’t tighten the handle any more than is needed to stop the water. Cranking handles forcefully into the off position wears down the washers faster. The first key to preventing furnace-caused problems like home fires is to regularly maintain your heater. Cracks and leaks within your furnace can cause gas to escape into your home, creating a fire hazard. Annual tune-ups include the inspection of your burner assembly and heat exchanger as well as other critical parts. Maintaining your furnace will keep it running safely and efficiently throughout the winter and help prevent home fires. Your furnace can become quite hot. You should keep the three-foot area directly around your furnace free of any combustible materials. Placing things too close to a heat source is the leading cause of fatal home fires, and accounted for 53% of home fire deaths in 2010. 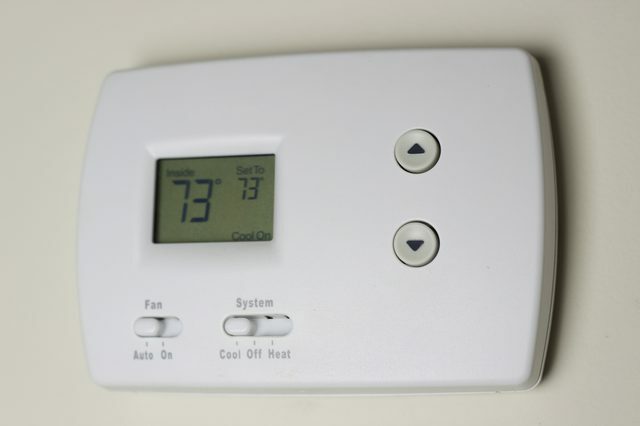 A faulty thermostat may lead to problems with the furnace’s fan or may also affect your home’s comfort levels. In other words, the furnace may not be able to warm up your home when the thermostat is not working. You may need to change the batteries. To avoid false reading, make sure your thermostat is located away from all heat sources, including direct sunlight, heating vents, cooking equipment, space heaters, and lamps. If you need to relocate your thermostat, contact a professional at Green Apple Plumbing & Mechanical NJ toll-free at 888-315-5564 with any questions or concerns you may have. We are the professionals you can trust. We have been serving the NJ area for years with professionalism and expertise. Customer service and care are always our number one priority. 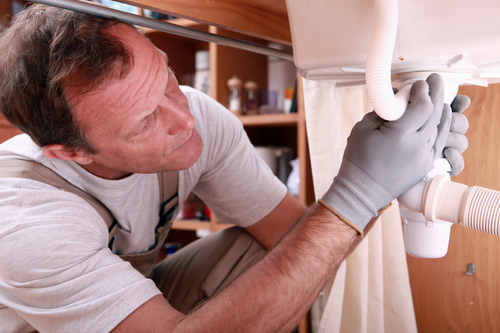 One way to prevent costly repairs to your home is a regular maintenance schedule. Because many issues with your pipes sneak up on you, a thorough inspection is key to catching small problems before they grow. Hidden leaks in sink drains or below water heaters are more than just a nuisance; over time, they can cause structural damage. Water that seeps into sheetrock or plaster contributes to mold growth. Porous tile or wood flooring can discolor or warp when wet. 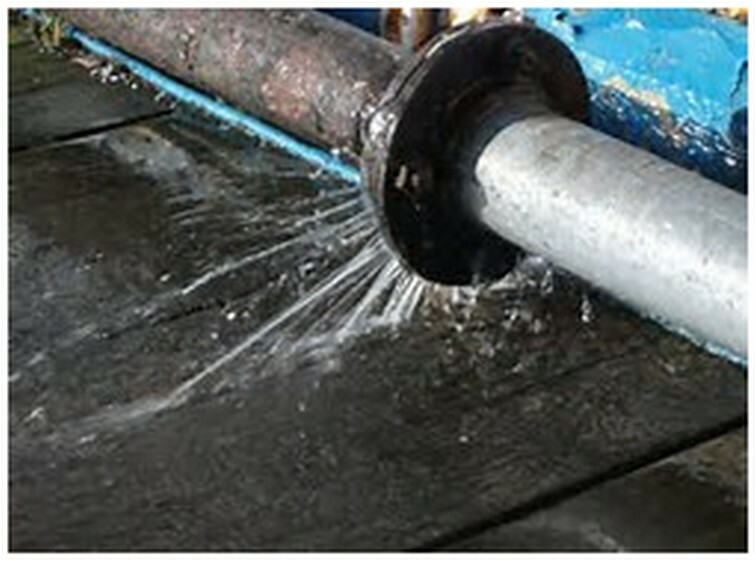 Water damage can also be extremely expensive. Getting a furnace tune-up every year will make your furnace last longer. It will also run more efficiently while it’s working. 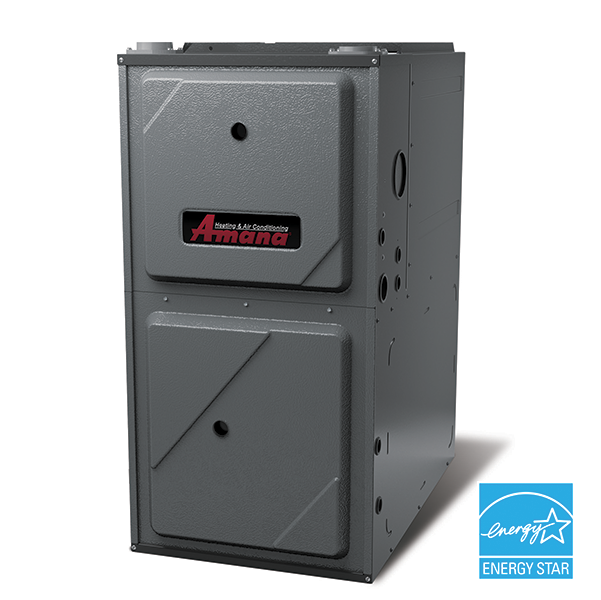 It’s one of the simplest steps we recommend to our customers who want to know how to increase furnace efficiency. Your Green Apple Plumbing & Mechanical NJ furnace technician will make sure everything is clean and working its best, and replace anything that isn’t safe or is about to break down. You can help avoid more expensive emergency repair situations – and sitting in a freezing house – by booking a tune-up appointment annually. It’s hard to estimate the total amount you could save, but considering increased efficiency and repair bills you don’t need to pay, let’s be cautious and say $500. 1. Did you Know That… Albert Einstein was made an honorary member of the Plumbers and Steamfitters Union? The German physicist said on one occasion that if he had to live his life all over again, he would be a plumber! The list of famous people that could have been plumbers is longer than you think: Ozzy Osbourne was a plumber’s apprentice before he started his career as a singer. Michael Caine, the Academy Award-winning actor left the school at the age of 16 and joined the business during a couple of years. Bob Hoskins and the boxer John L. Sullivan are also in the list of possible plumbers, but the one that definitely called more of our attention is the German physicist. 2. How do you feel knowing that you spend a whopping 3 years throughout your life in the toilet? Yes, you are reading correctly. The global average is around three years for the inhabitants of our planet. Here in our country, the day when most people flush their toilet is on Super Bowl day…. Based on estimations, around 90 million people flush their toilets during the Half-Time. That amount of flushing equals seven minutes of water flowing over the Niagara Falls. Schedule service calls early. Heating and air conditioning systems require regular professional maintenance. Don’t wait for the chilliest night or hot day. Schedule tune-ups before the weather changes. You’ll have the service technician’s full attention if they’re not hoping to respond to emergency calls after the first hard freeze. DOES YOUR HEATER SOUND LIKE IT IS POSSESSED? One major warning sign is strange noises. 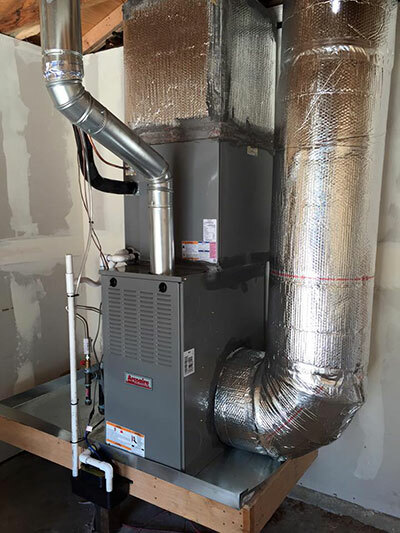 You should start to get concerned if your furnace or boiler is starting to make strange sounds such as squeaking, banging, rattling, hissing, popping or other strange noises. 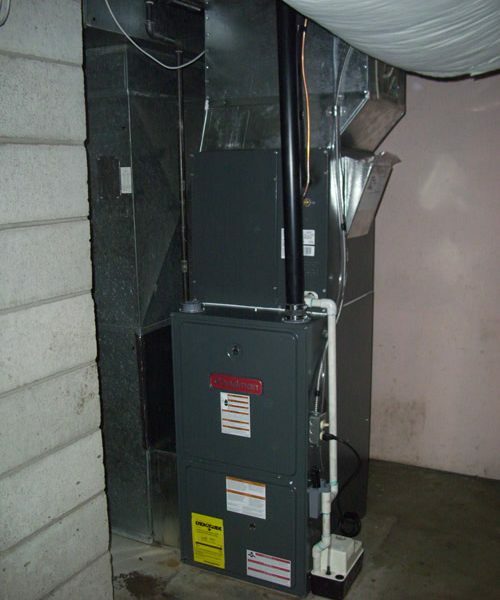 Another noise to be aware of is the constant running of your furnace blower fan. Increasing these types of noises is generally an indicator that your heating system will need to be replaced. DOES YOUR HEATING SYSTEM HAVE A HARD TIME GETTING STARTED ON OR STAYING ON? 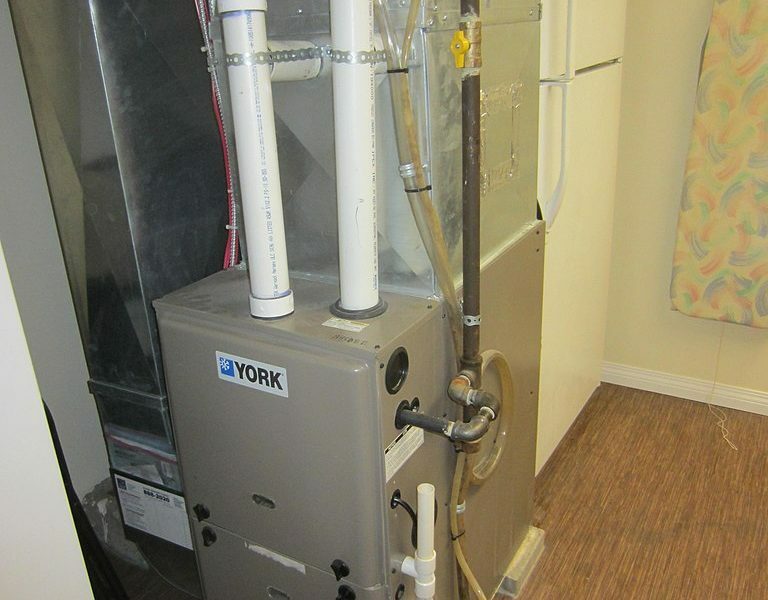 Older furnaces and boilers may have a hard time getting started. this can be an indication sign that your heating system needs attention. A repair may be needed to replace wiring that has become faulty, replace the malfunctioning thermostat wire repair another component in the heating system. Continual malfunctioning is a sign that you need a new heating system. The longer you put off having an annual inspection done on your furnace, the more likely you’re going to have a breakdown (usually when you need your furnace the most). During an inspection, a trained Green Apple Plumbing & Mechanical NJ technician may very well find small problems that if left unchecked could result in a major repair. 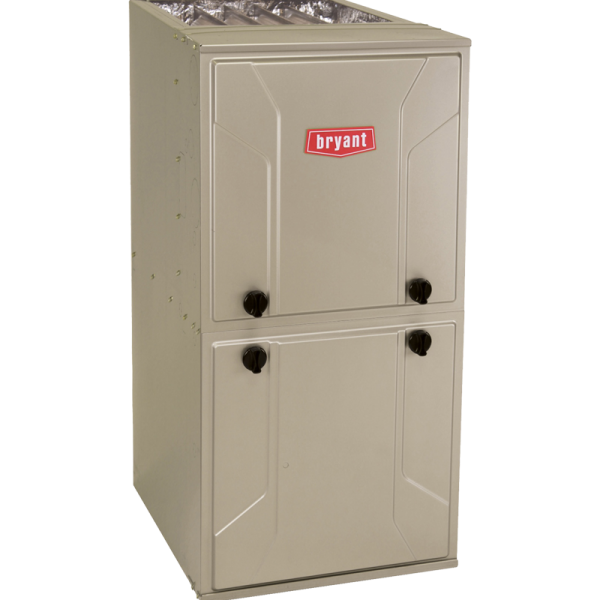 Preventative maintenance on your furnace guarantees that all the parts in your furnace work together to heat your home safely and reliably for years to come.